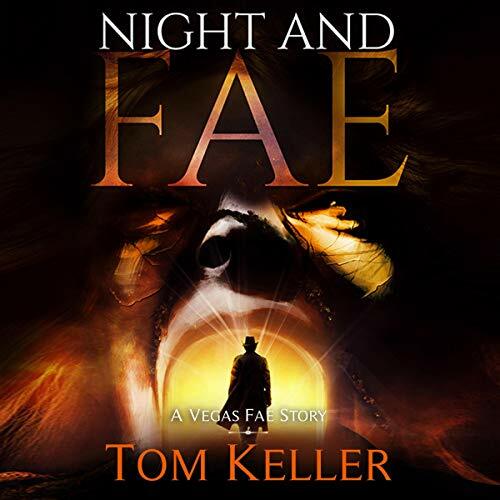 Showing results by author "Tom Keller"
It's good to be a god! Unless, of course, you're the god of Hades. It's not exactly known to be the garden spot of the universe. But that’s the latest twist in the life of ex-cop and private investigator Robert Hoskins. If that's not enough to ruin his day, Robert suddenly finds himself embroiled in a desperate search for an ancient talisman. One that could save, or doom, Diantha - the Oracle of Delphi and Robert’s on-again-off-again girlfriend. 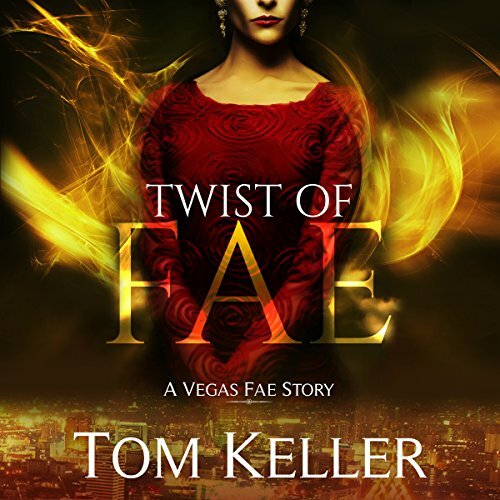 To make matters worse, it's found its way to Vegas, and he's not the only powerful fae searching for it. But that's just where it begins! 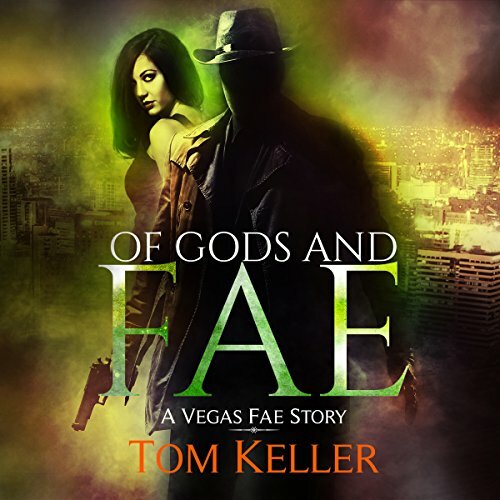 You see plenty of strange things when you're a PI in Las Vegas, but even that couldn't prepare ex-cop Robert Hoskins for what was to come. At first he couldn't believe that all those stories he'd been told as a child were true. 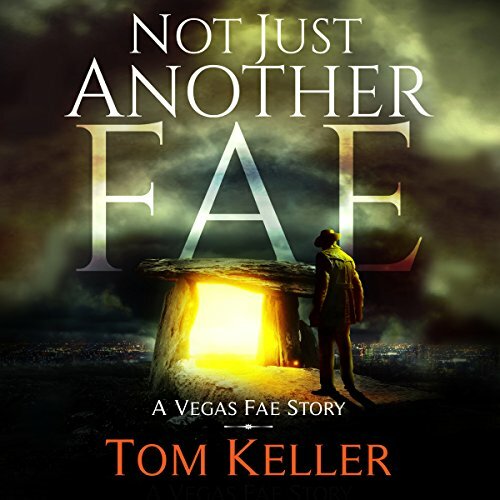 But hearing that the fae had taken the casinos over from the mob was something else. Elves, dwarves, werewolves and faeries were just the beginning and battling dark mages, the opening act. As an ex-cop and PI, Robert Hoskins thought he'd seen it all. Then, while working a simple case, his world changed. 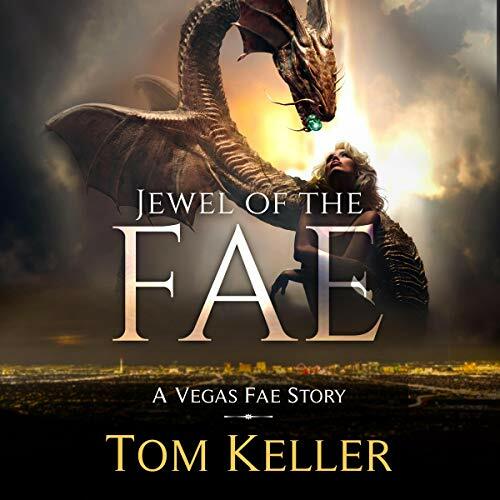 The next thing he knew, he was battling wizards, demons, and even the occasional dragon. Now, with government agents closing in on him in the human world and the ancient dwarves threatening the Fae lands, he's got to prepare himself for his most daunting task of all: telling his adult children they are the descendants of Greek gods! Ex-cop and PI Robert Hoskins didn't think twice when an old friend needed help. But little did he know where the evidence would lead him when he dug deeper into the case. Demons, dragons, monsters and fallen angels are only the tip of the iceberg when his old enemy escapes from Tartarus and seeks her revenge. There are wars to be waged and enemies galore as an ancient prophesy resurfaces and the universe attempts to seek balance. Ex-cop and PI Robert Hoskins knows some cases are tougher than others, especially when dark magic is involved. A call from the local pack master about some missing weres is more than it seems. Portals to the underworld have opened, and ancient creatures long thought dead have returned. 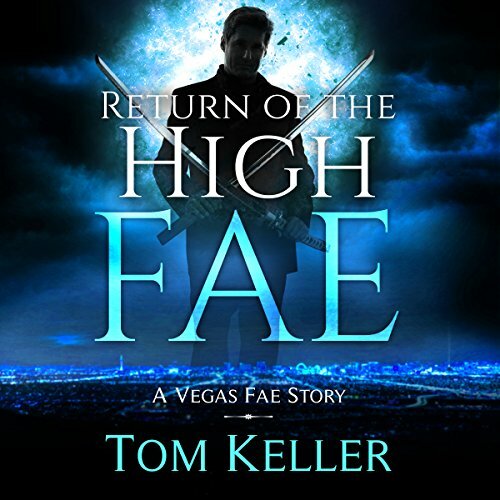 As a fae, Robert's faced off with demons before but always as the hunter, never the prey. What magic force has opened the portals, and why is it travelling through the hells of the underworld releasing demons in its wake? Robert needs old friends and new allies to find out.